Great investment property situated on a nice corner lot with a circular drive. 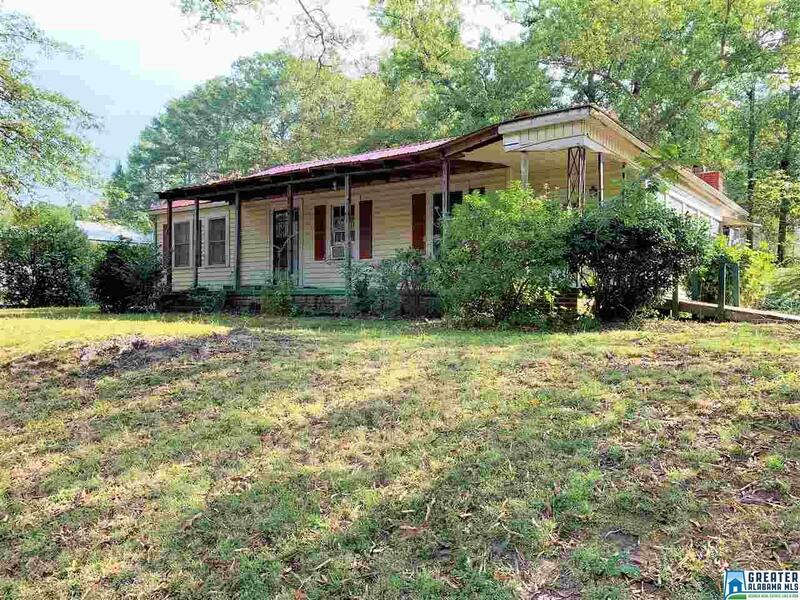 With a little TLC, this 3 bedroom 1.5 bath home could be great. It has hardwood floors, shiplap walls and ceilings, and some handicapped features also. Don&apos;t miss this great investment opportunity. Call for your private tour today. Driving Directions: From Heflin, Take Hwy 46 East, Turn Righ Onto Bennett St, House Will Be Ahead On Left, Sign In Yard.